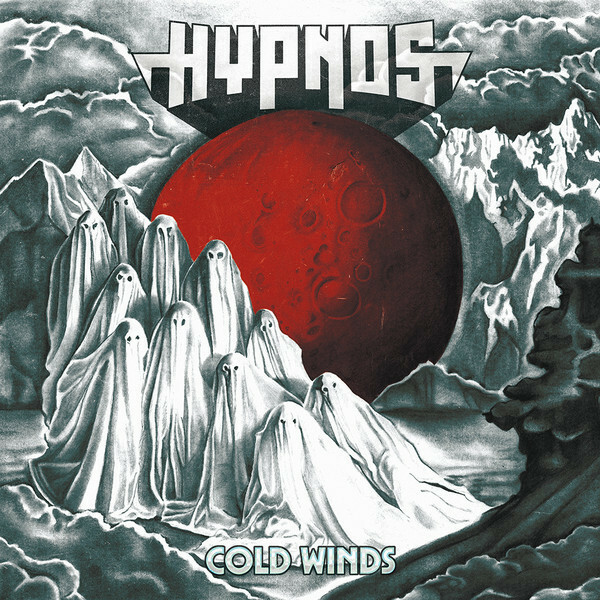 With their second LP, Cold Winds (on Crusher Records), Gothenburg’s Hypnos seem to be betting that the next step in the retro game is NWOBHM. They make a convincing argument; it’s kind of how it went the first time around, and their songwriting offers a top-notch look at the moment where Thin Lizzy bounce became Iron Maiden gallop, as on second cut “I’m on the Run,” just minutes after opener “Start the Hunt” featured a flute solo. 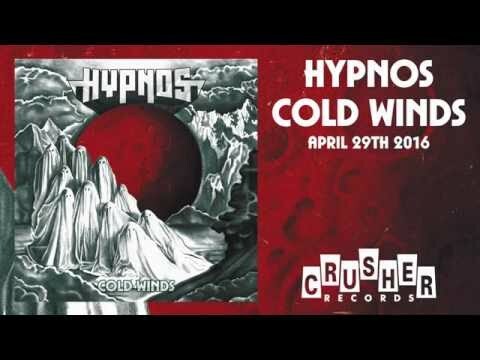 Broken into two sides, each one works its way toward a longer finale – “Det Kommer en Dag” (7:23) on side A and “1800” (8:32) on side B – but sonic diversity and changes in song structure throughout do much to keep Cold Winds from feeling overly plotted, and like their countrymen in Horisont, Hypnos offer a seamless melding of classic heavy rock and metal, soaring and scorching on “Descending Sun (Unrootables White)” and swinging and swaggering immediately thereafter on “Cold September,” both accomplished with unwavering command.